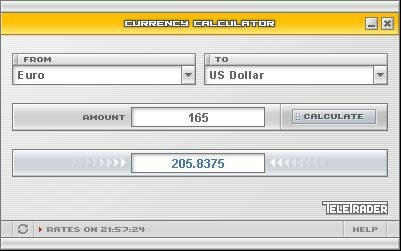 With this useful tool you can convert amount from one currency to another. It is working with latest currency rates retrieved from web service, so you have to have active internet connection when first starting it, and if you like to refresh the rates. I have made an analysis of how to achieve this, and implemented it fully. My focus was to parse HTML, collect the HTTP request parameters and values, and extract the data. The tool can use a page with links as well as a form as a source to create possible request parameter value combinations. 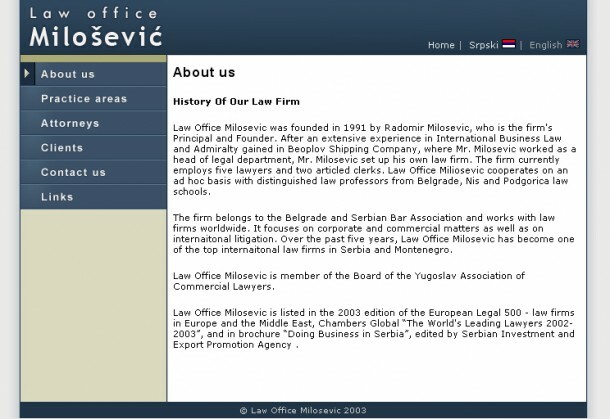 Then, the links within the each page will be located and parsed to append to the list of pages to be processed. 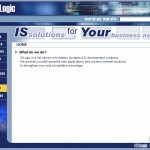 Configurations and results are saved as XML files. I also made a viewer for the results which can be sorted on any attribute. 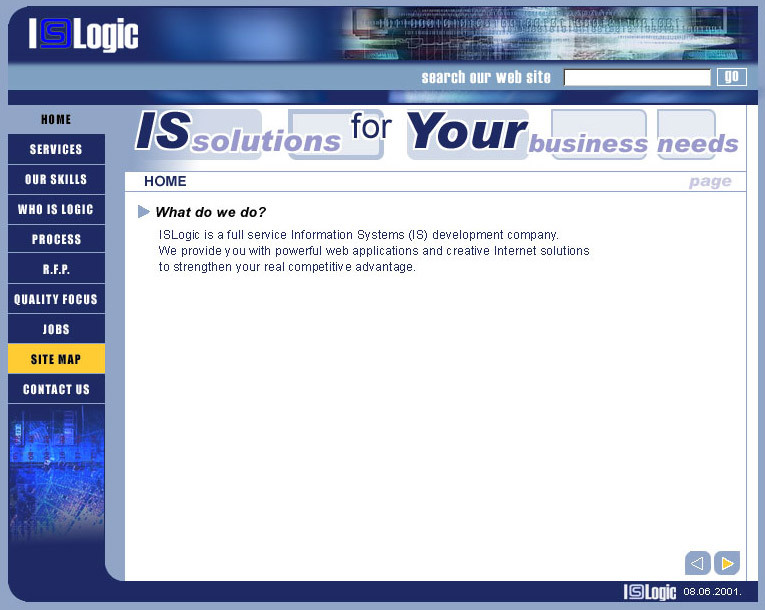 I was really keen to try integration of ActionScript with XML and web services, so this was the perfect opportunity. 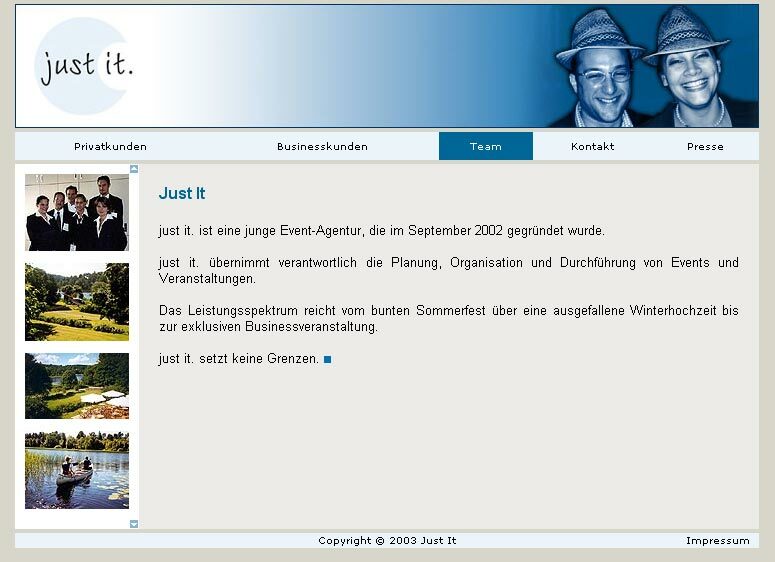 The look and feel of this tool could be configured in XML file, while the data is coming from an web service. 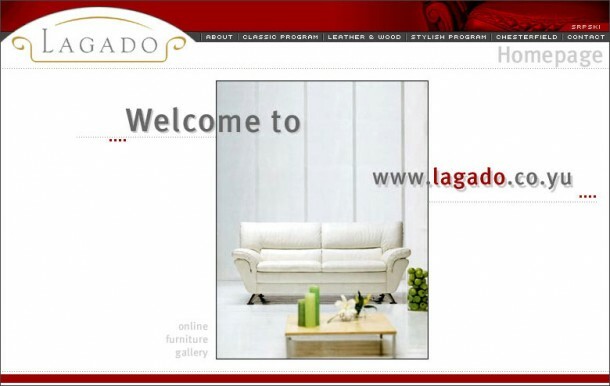 At the end of 2001, I was approached by a big furniture producer Lagado to design and implement their web site. 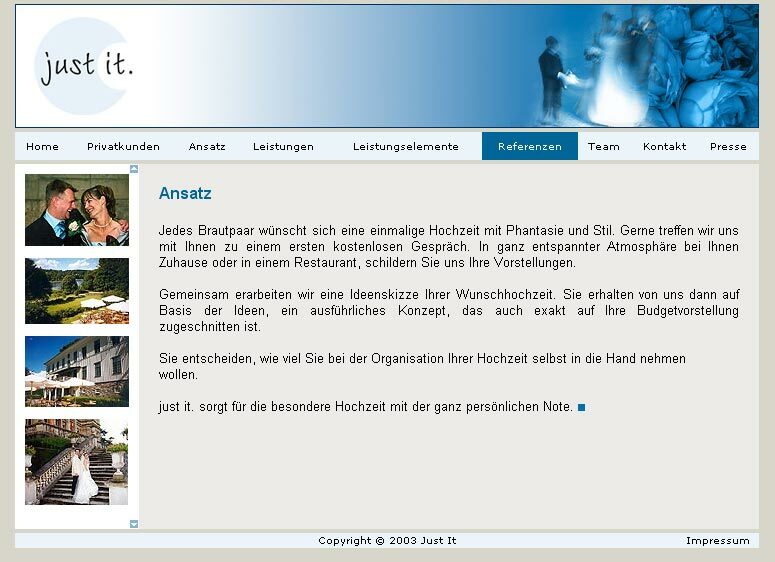 First I have created the information architecture, and through intensive communication we have achieved a well organized and beautiful site. 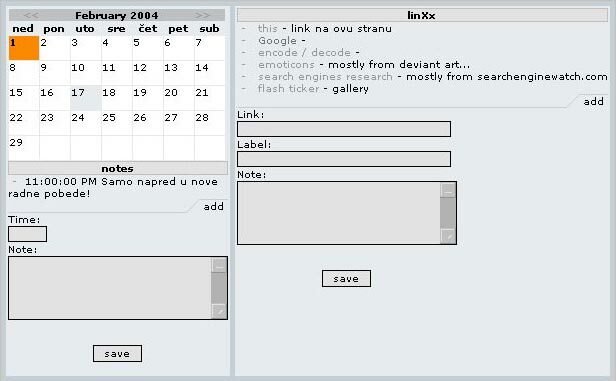 I have created the Mini Organizer tool for my needs exclusively, in my free time during year 2001. 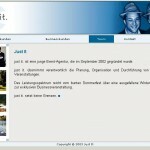 It has a calendar to save meetings or other events, and a link organizer. 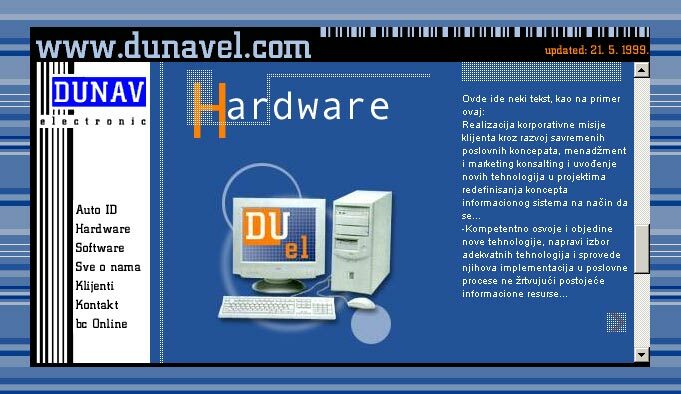 This project was made for design studio “Line Of Design” during year 1999. 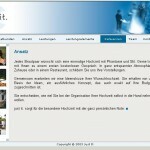 I have done the web design and HTML, but the project was aborted by the design studio, and never went online. 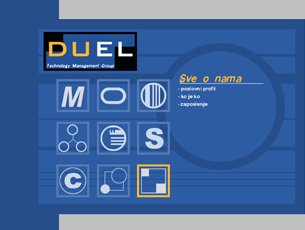 During 1999, I was contracted to create the identity and web site for the company intended to outsource IT services from Europe to Serbia. 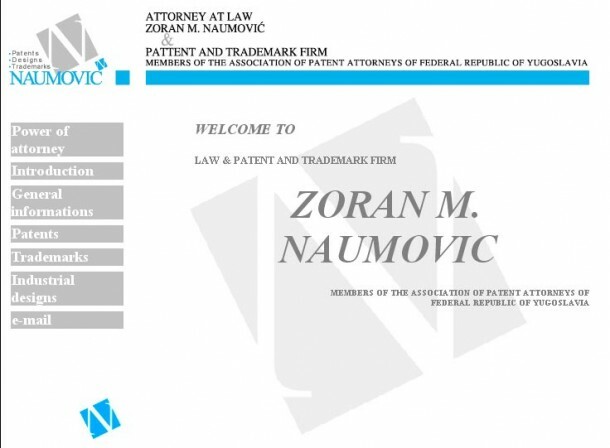 The logo is simple but with the clear IT background and several website mock-ups. 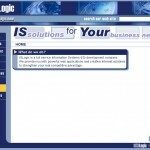 This company was working with Point Of Sale and connected fields of business. 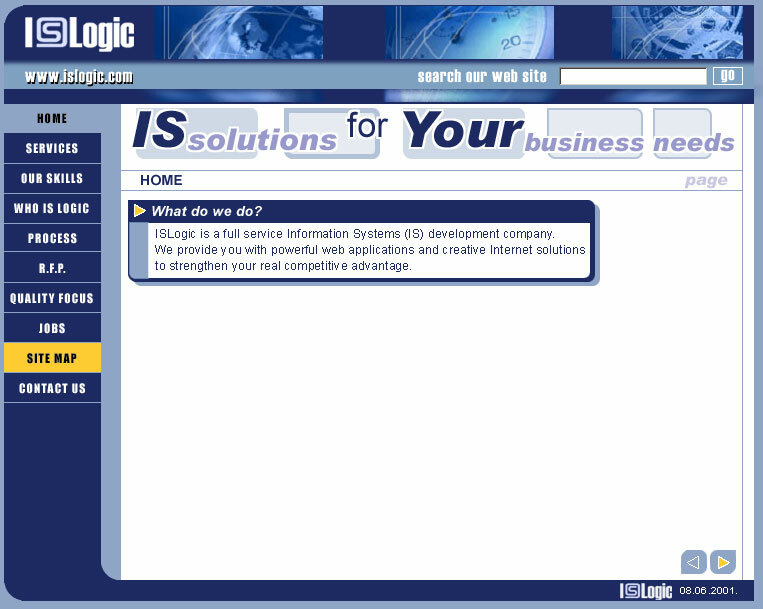 Also, later I was working on the development of user service based on three tier Microsoft technology.